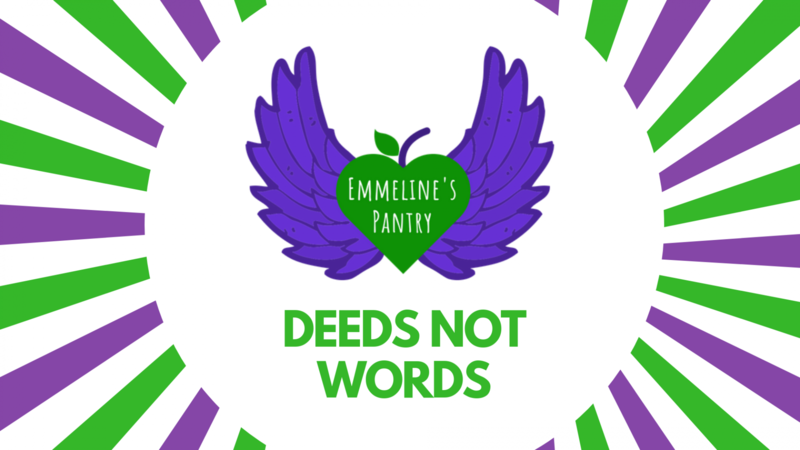 July 7th-8th will be our Sponsored Suffragette Sleep Out in aid of our foodbank. To allow all our wonderful volunteers to keep doing what they do to keep our foodbank open for women across Manchester to acess us in their time of need. 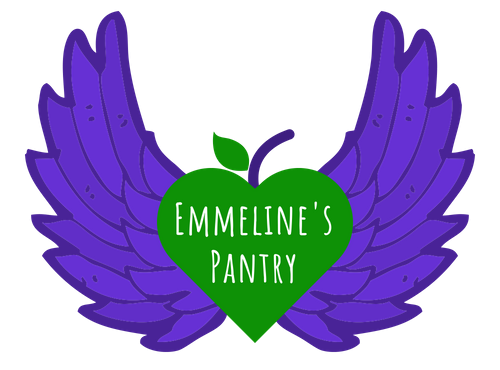 Saturday 7th July will be an evening of yummy food, music, poetry and a Gothic storyteller, followed by an evening sleeping out at the Catholic Chaplaincy, 335-337 Manchester Oxford Road, M13 9PG. Sunday morning we will provide breakfast for all our sleepers. For those of you interested in coming to join us for the evening of activities tickets will be available on the door for £5, concession for £4. And for anyone who wants to sleep out with us, contact us for our registration form and any further information! Deadline to register for the sleepout is 20th June, spaces are limited so make sure you don’t leave it too late! For those wishing to sponsor us please go to our bt fundraising event page (mydonate.bt.com/events/suffragettesleepout) You can set up your own fundraising page from it, or just donate to us directly. Help us achieve our target and enjoy yourself at the same time!